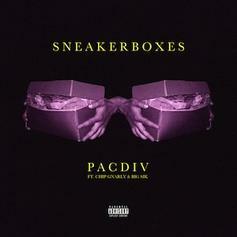 For their new single, Pac Div are joined by Chip Gnarly and Big Sik. Their album GMB is out now, cop it on iTunes. Frank Ocean Reveals He's Been In A "Relationship For Three Years"